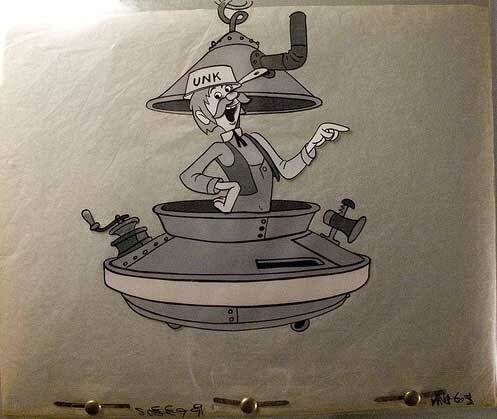 History Detectives, the PBS show, has a black-and-white cel they’re trying to identify. They think it’s from a TV commercial or industrial film, possibly from John Sutherland Productions. I don’t have a clue. Do you? Posted by HarryPosted on December 10, 2007 Leave a comment on Do You Recognize This Man? 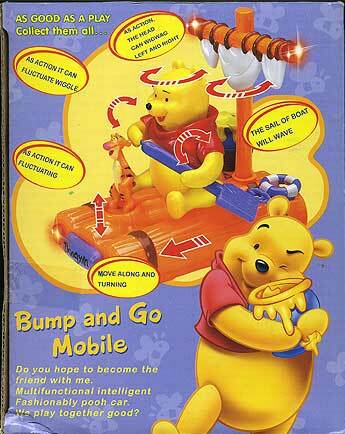 I bought this toy at an Asian mall in San Jose, California, on Thanksgiving. 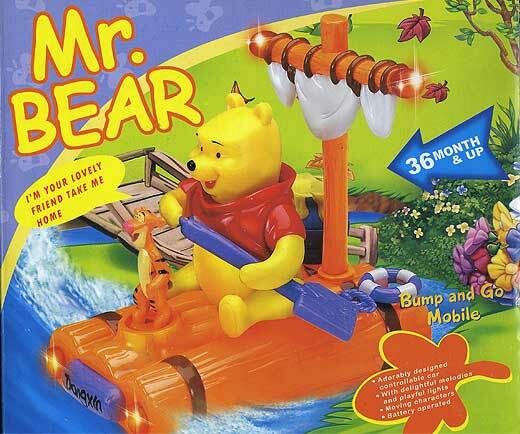 Despite all evidence, it’s not a Winnie the Pooh product–it features the beloved Mr. Bear, who I’ve never heard of. 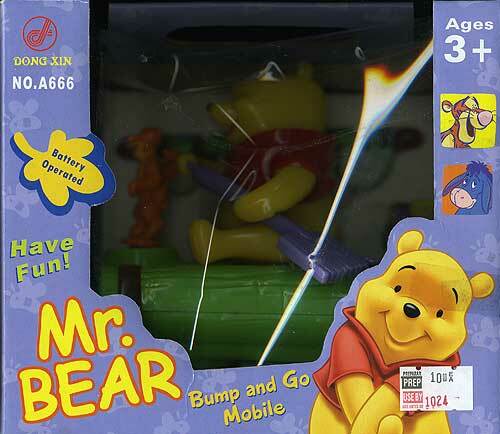 Whoever designed the packaging would seem to have borrowed some Disney art, but the words were surely 100 percent original–and a lot more entertaining than anything I’ve seen more officially associated with Winnie the Pooh in a good long while..